A gentle pre-cleanser that contains mainly vegetable derived oils. 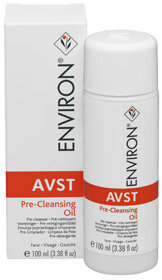 AVST Pre-Cleansing Oil assists in removing make-up, surface oils and accumulated environmental debris from the skin. The pre-cleanser also contains and effective emulsifier that assists in removing excess oil from the surface of the skin while leaving it feeling soft and hydrated. This product is lightly fragranced. 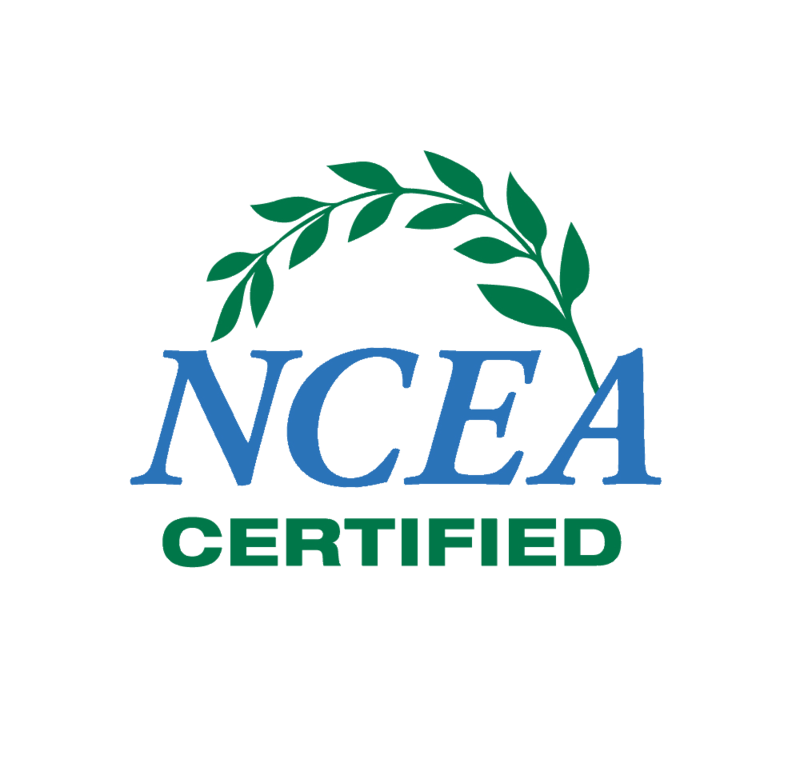 Helps to minimize trans-epidermal water loss. 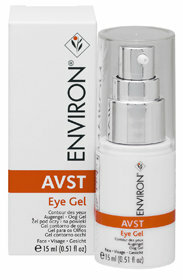 This improves the hydration of the skin and is of particular value in dry climatic conditions.